Welcome to Taiwan Polyglot Network! 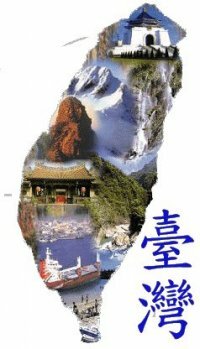 Welcome to Polyglot Taiwan, my dear Taiwanese friends and foreign friends in Taiwan. one-to-one language exchanges are free, but their effectiveness is limited. come and enjoy the activities of our club - and to bring your friends! i want to learn english, i can teach chinese. have any one want to exchange with me? Hi,I am from Nantou,I wanna find someone who can teach me English. Hello,I'm from Kaohsiung, I would like to find someone who can teach me English and who want to learn Chinese.If you want to buy the product,please send me a message. HI! I'm from Taiwan, I wold like to find someone who can teach me English and whant to learn Chinese.We also can be pen pals. Hello, I would like to find some friends who can chat with me by English.